Johnny Manziel messed up again, but was it because he was talking to the leagues in the United States? That would likely be a violation of the CFL rules. Johnny Manziel was banned by the CFL and it sounds as if he violated his contract in some way. I am not sure what happened, but it could be he was speaking to the XFL or AAF and the team found out. Regarding the AAF, there are a few things to consider. An Alliance spokesperson told me if Manziel was picked up by the AAF through the allocation formula he would play for San Antonio Commanders. The Commanders quarterbacks right now are Logan Woodside, Dustin Vaughan and Marquise Williams. 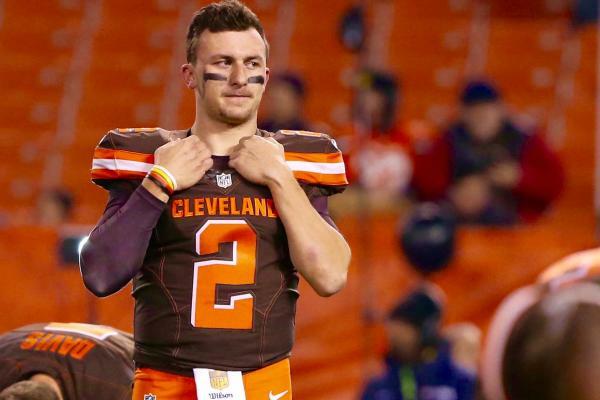 If the Commanders did not want him, Johnny Manziel or his agent could request to be signed by the AAF’s Commanders. If they do not sign him within 48 hours he would be subject to the waiver wire where the other teams could claim him.